A temperate climate, abundant recreation and esteemed medical care, makes Florida the place to retire. White sand beaches and gleaming waters – an ocean and a Gulf. Sunshine and warm weather year ’round. Wonderful new homes in burgeoning coastline communities with renowned medical facilities. Myriad golf courses among a wide world of recreational opportunities. What’s not to like about retiring to Florida? Taxes – There is no state income tax in Florida. Nor does the state tax retirement income or Social Security benefits. There are no estate or inheritance taxes. Property is assessed at 100 percent of value for permanent residents, but property tax rates are reasonable as compared to other states and a homestead exemption of up to $50,000 is available. Recreation and Social Activities – Considering all the beaches, golf courses, waterways and related outdoor activities, it’s easy to maintain an active retirement lifestyle in Florida. And there are many retirement communities that offer all types of other activities and opportunities. Medical Care – Cities around Florida rated highest as retirement destinations offer excellent, advanced medical care capabilities and facilities. If you have special medical needs, you should check care options in the areas that interest you to ensure access to the care you require. As a South Florida native, I understand well why Florida is a favorite retirement destination. And as a CPA and CERTIFIED FINANCIAL PLANNER™, it is my good fortune to be able to help people around the country plan for their own Florida retirement. My colleagues and I at HBKS and HBK CPAs & Consultants can help you understand how much retirement income you’ll need to live how and where you want to. And we can work with you to create and maintain a financial plan for your remaining work years designed to serve you well through your retirement years. The HBKS retirement planning process starts with a deep dive into your financial inventory. You need to know what you have, assets and liabilities, to understand and take the steps required to achieve your retirement goals. How much do you plan to spend in retirement? What do you plan to do with the additional 40-plus hours in your week? Are you planning to travel? Is golf a big part of your future? No two individuals or families are the same, so our planning process is designed to first understand, then address your specific financial challenges and objectives. Nor is planning a one-time exercise; as your life changes, we’ll help you keep your financial plan up to date. 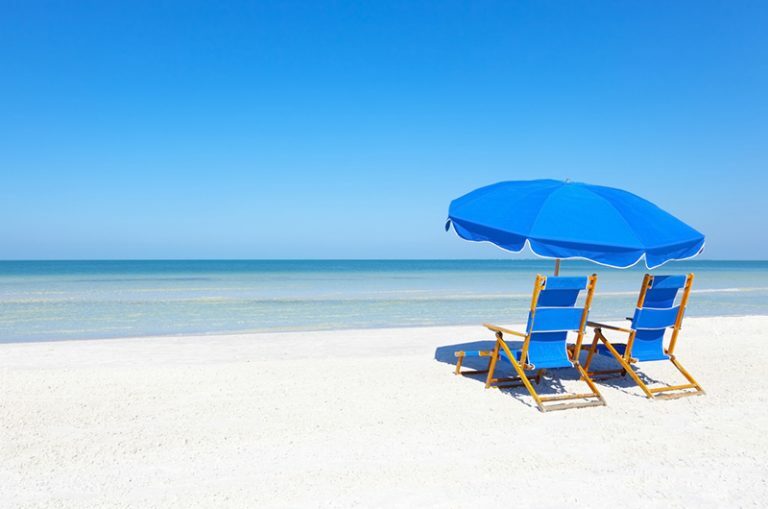 So now that you’re thinking Florida and some of America’s best retirement cities, let us help you get here. Whether you are staying in your home state or headed to Florida or another location for retirement, our planning professionals throughout any of our 12 offices would be happy to assist you. Genevieve E. George is a Financial Advisor in the Stuart, Florida office of HBKS®. She brings over 10 years of public accounting experience working with clients in a number of industries. She is also a Manager for the firm partner HBK CPAs & Consultants. HBKS is not an accounting or legal firm and does not provide accounting, tax or legal advice. If you need accounting, tax or legal advice, please consultant a qualified accountant or lawyer.